No matter where your travel takes you, staying in a luxurious hotel is part of the plan. 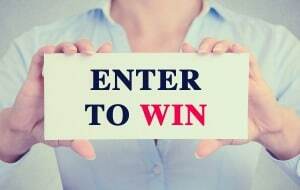 A vacation, or even work travel, means you have a chance to experience a bit o home away from home with a few bonuses mixed in. 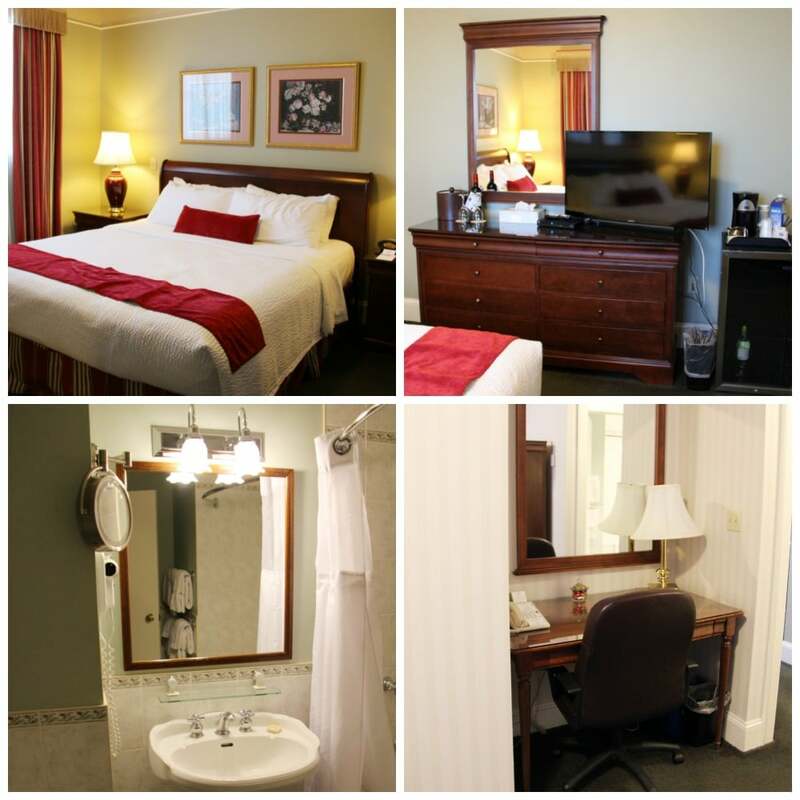 The Rodd Charlottetown Hotels & Resorts of Prince Edward Island are truly just what you want and need in a fun filled luxurious vacation destination. 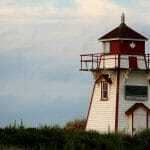 A great location to enjoy all of the activities and attractions Charlottetown has to offer. When you think of a beautiful historic hotel, you probably don’t think it can be kid-friendly, but this is one place that proves you wrong. 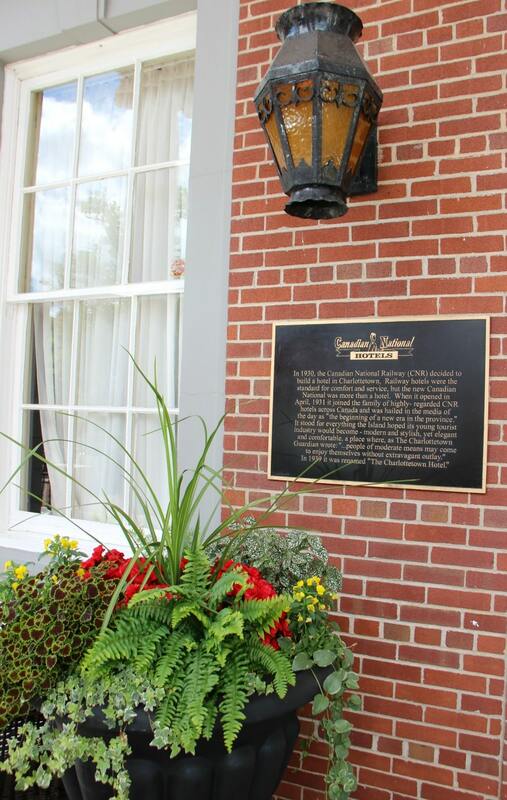 Built in the 1930’s, Rodd Charlottetown features replicas of period furnishings in spacious suites that are ideal for a romantic getaway or a luxury family vacation. This ideal blending of vintage and modern brings you to a getaway location that is ideal for any travel need. 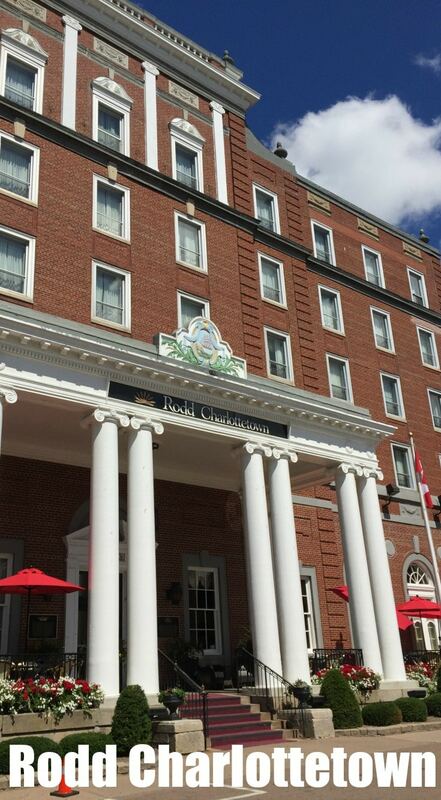 As you relax in the luxury of this historic hotel, your family can enjoy some of the most renowned culinary experiences of the area all right at the Rodd Charlottetown Chambers Restaurant & Grill. From delicate seafood creations that tempt any palate, to the prime cuts of beef that have locals coming back over and over again, the menu is sure to please. During May-October, kids eat free in restaurant making this a great choice for families traveling in the area. With a complete breakfast, lunch, dinner, and lounge menu available for extended hours, dining in your hotel is a great choice after a long day of exploring the area. For those couples, or just the overworked mom, the Rodd Spa Boutique is a perfect place to indulge in a hot stone massage, chocolate body wrap, facial, or other relaxing self-care. It is important to treat yourself to the occasional special experience, and this is sure to be a welcoming retreat for anyone who enjoys being pampered and relaxed after long days out hiking, exploring, or on the road. The Rodd Spa Boutique offers multiple options to create the spa retreat anyone would enjoy. 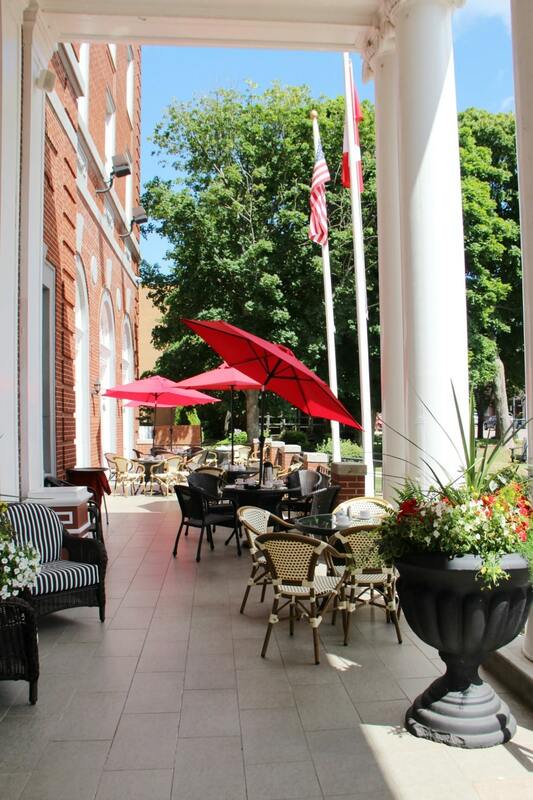 As you plan your visit to Prince Edward Island, staying at Rodd Charlottetown is a must. Not only is it in a wonderful area with tons of food options, you are surrounded by beautiful views and family-friendly activities that everyone will enjoy. 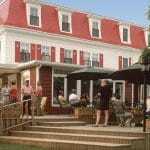 Within walking distance to all of your favourite places in Charlottetown it’s a great launching point for visitors of any age. 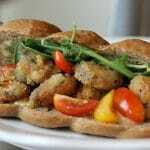 Check out all of our favourites in Prince Edward Island. It’s truly a remarkable vacation destination.